There is nothing more satisfying than finishing beauty products mainly because it means I can go shopping and try out new exciting brands like Kate Somerville. 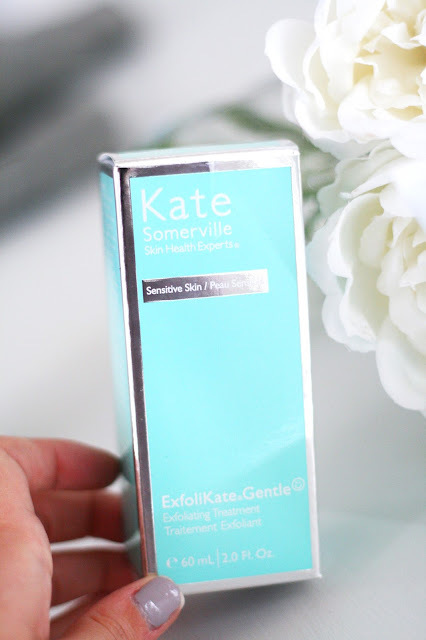 I did some research and found that they had a large range suitable for oily, acne prone skin, so I picked up a new toner and a gentle exfoliator which I have been using for a few weeks now, keep reading to see what I thought! 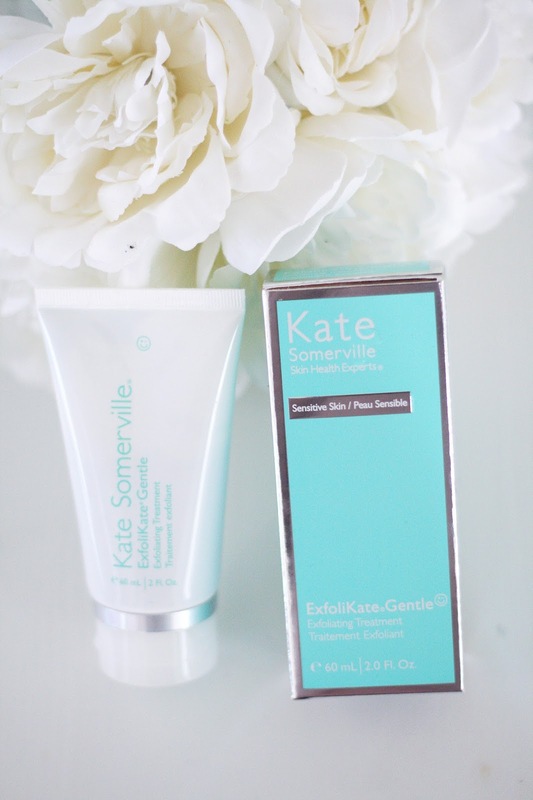 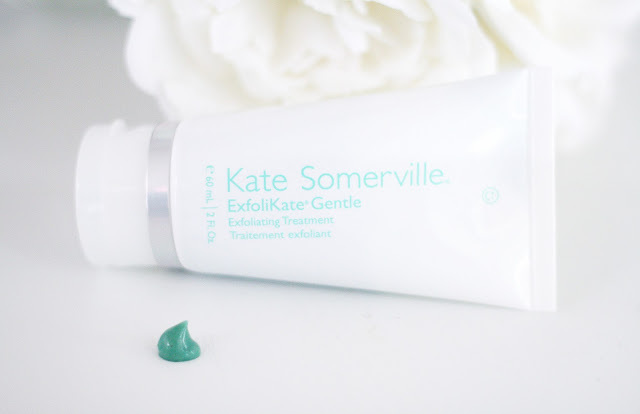 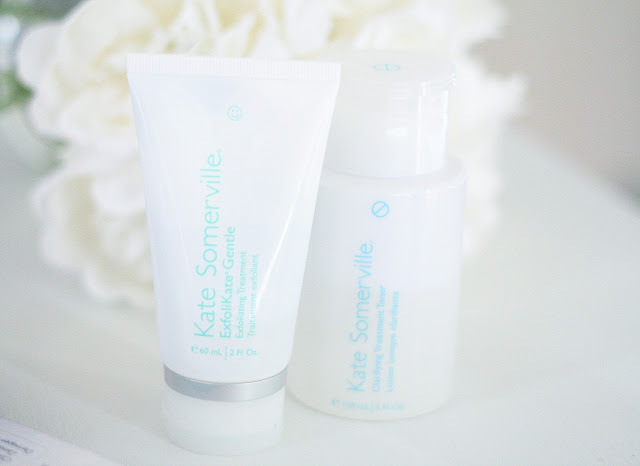 Have you tried Kate Somerville before?